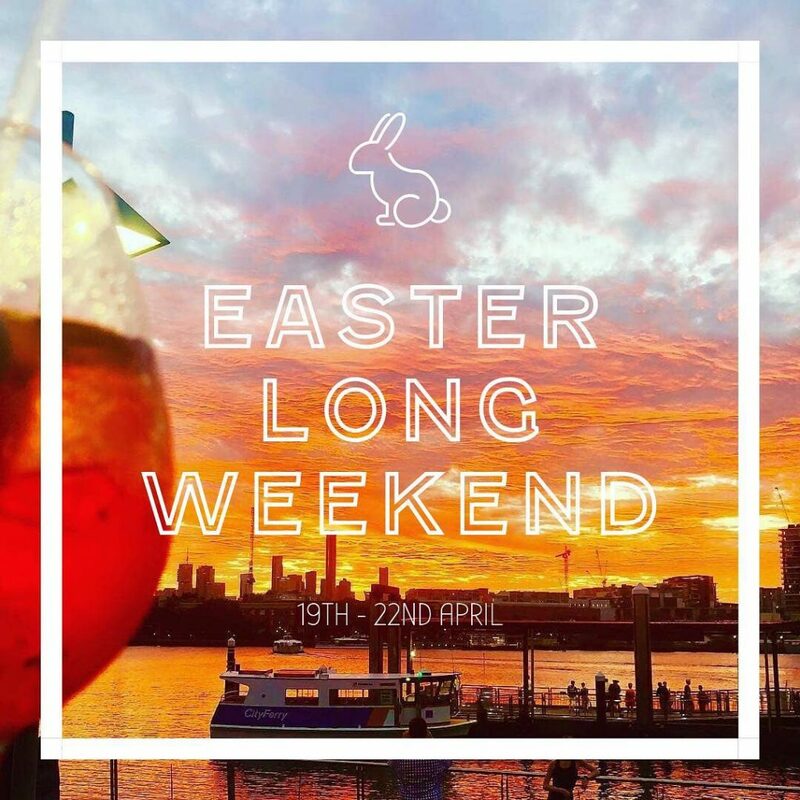 Set on Bulimba’s waterfront, iL Molo is the perfect place to celebrate the Easter long weekend. Join us to celebrate Easter by the water, with daily specials and spectacular waterfront views. Book now to make the most of your Easter long weekend by the water. Please phone iL Molo on (07) 3899 6113 or contact us.